The only recruitment platform you'll need. We score candidates based on education, skills and experience using data science and rank them so the best candidate will be visible to you immediately. Never miss the best one. Here's a quick sneak peek. 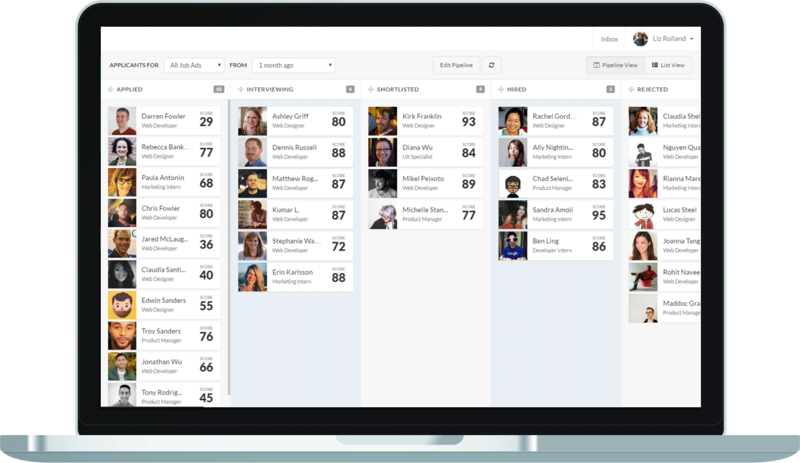 Drag and drop a candidate to how our scoring system works. Drag a candidate from the rightbottom and and drop it here! Elisa scored highly because the system found her skills to match the key skills that a web designer should have, and she has suitable experience levels and a relevant career path. 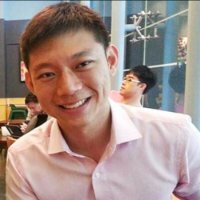 Jeffrey has skills that look relevant, but are more suited to the UX Design and UX research role. He still scores decently as JobKred recognises that there are complementary skill sets. Joyce scores well because she has relevant skills like CSS and HTML, but she lacks important skills for web designer like Photoshop and Graphic Design. She would score very highly for web developer roles instead. Chad does not score well because he does not have the necessary skills to be a web designer, but has great skills to be a digital marketing specialist instead. 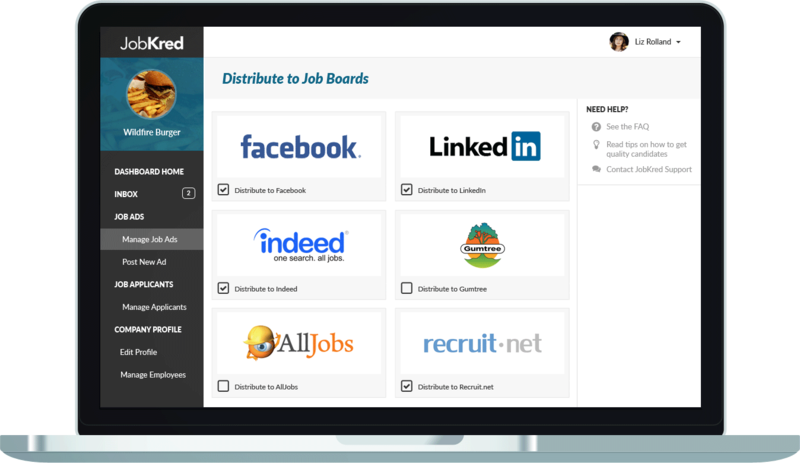 Create your job ad once and instantly post it to multiple job boards with just one click. 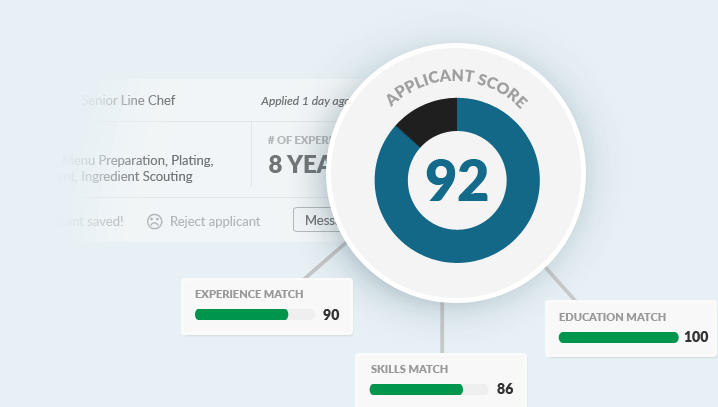 Manage all your applications, collaborate with co-workers, and know your candidates better. "JobKred has really helped us streamline our hiring process and allowed us more time to focus on our candidates." Who's Playing Matchmaker Between Students and Employers? Post job ads for free and start getting qualified candidates.